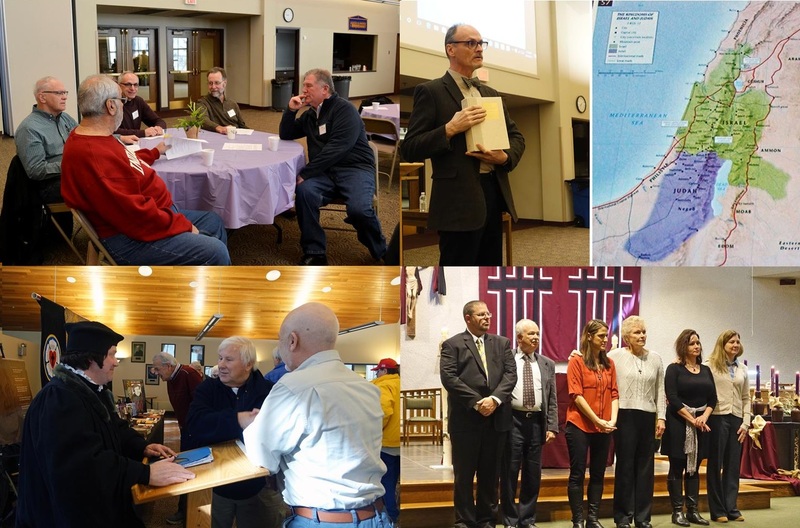 The Adult Ministry offers a variety of programs throughout the year that are focused on faith formation, spiritual renewal, and lifelong learning. 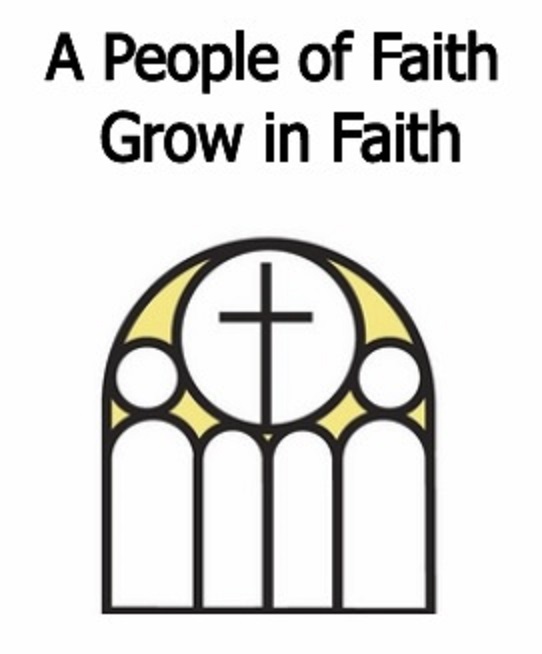 Programs are led by parish volunteers, paid religious professionals, and the Pastoral Staff. Programs vary in length and are offered daytime and evening.